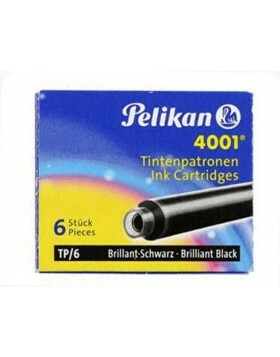 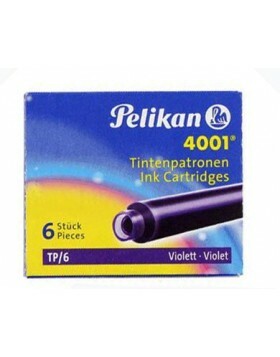 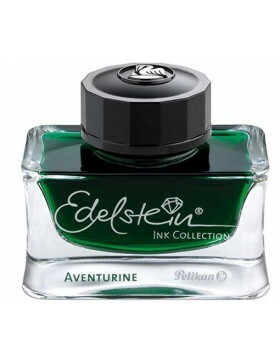 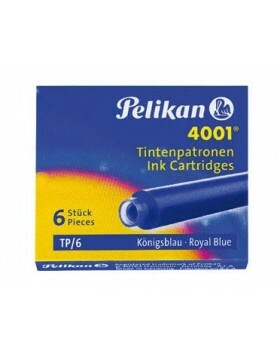 The Souveran Collection is a flagship series for Pelikan. 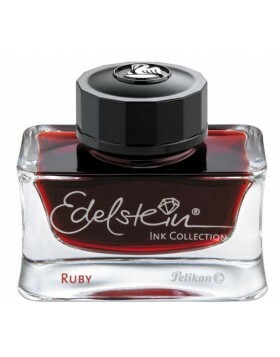 These timeless masterpeices are elegant and simple. 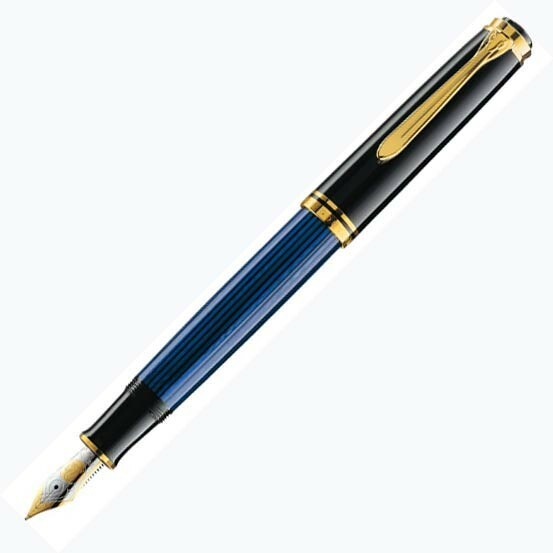 Black/blue laquer combined with gold plated trimings makes these pens an ideal pen for entrepreneurs and corporate professionals.